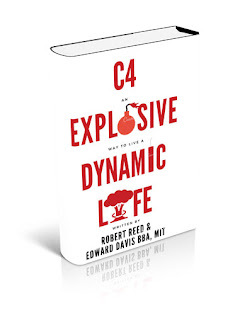 C4: An Explosive Way to Live a Dynamic Life is a self help book. 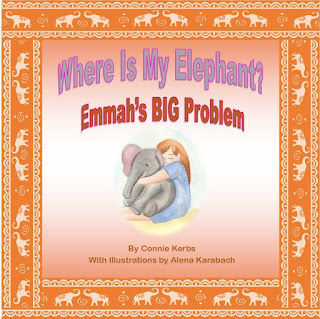 C4 tackles topics from time management to cultivating your network of contacts and unlocking the reader's inner motivation. The book serves as a starting point to taking personal inventory of the reader's character makeup and then builds upon developing an unstoppable mindset which can result in powerful actions that result in dynamic living! C4 also offers a bonus Countdown to Detonation—10 ways to ensure explosive success!